New Delhi: The University of Sheffield is urging the government to recognise the wide-ranging benefits international students bring to UK towns and cities after a new study showed they contribute more than £20 billion a year to the British economy. 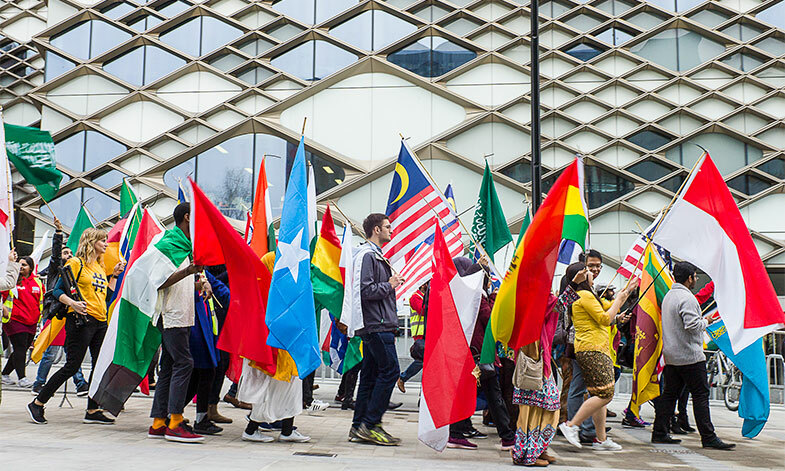 The analysis found the 2,456 international students who started their studies in the Sheffield Central constituency in 2015/16 will contribute £226.0 million each year to the economy during their studies – equivalent to £1,961 per constituent per annum in the constituency. Professor Sir Keith Burnett, President and Vice-Chancellor of the University of Sheffield and co-founder of #WeAreInternational campaign, said: “This report highlights what our campaign has long-emphasised – that international students support businesses and opportunity across the whole of the UK. We simply cannot afford to lose them and I will do all in my power to speak out for the contribution they make. “International students are a precious part of our universities and society. They train in our hospitals and give generously to charities in cities across the UK. They are vital to our businesses and economy. They are our students, our colleagues and our friends.